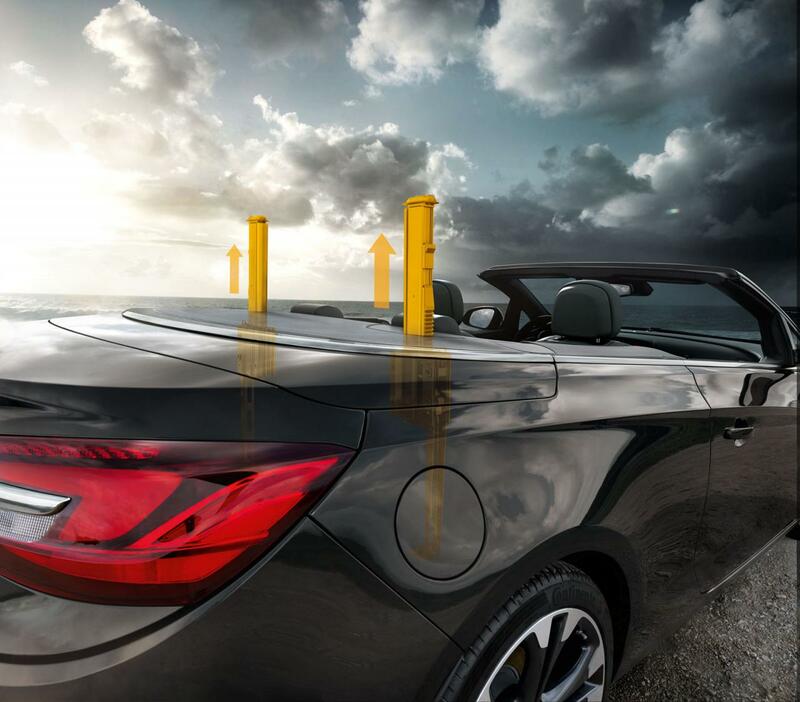 It seems that more and more carmakers prefer to unveil their new models just few days ahead of the next big automotive event. 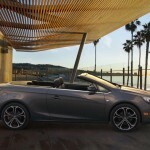 This time, of course, we talk about the North American International Auto Show, an event which begins next week. 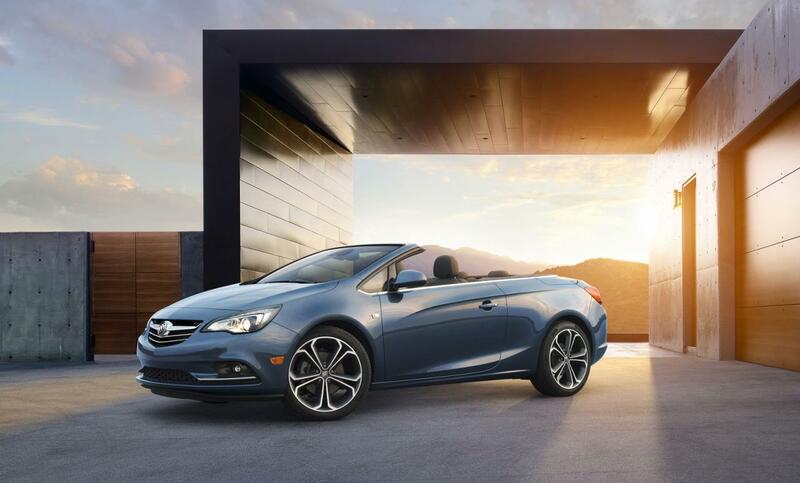 The 2016 Buick Cascada also benefits from this early reveal with some details like availability and pricing remaining unknown for now. 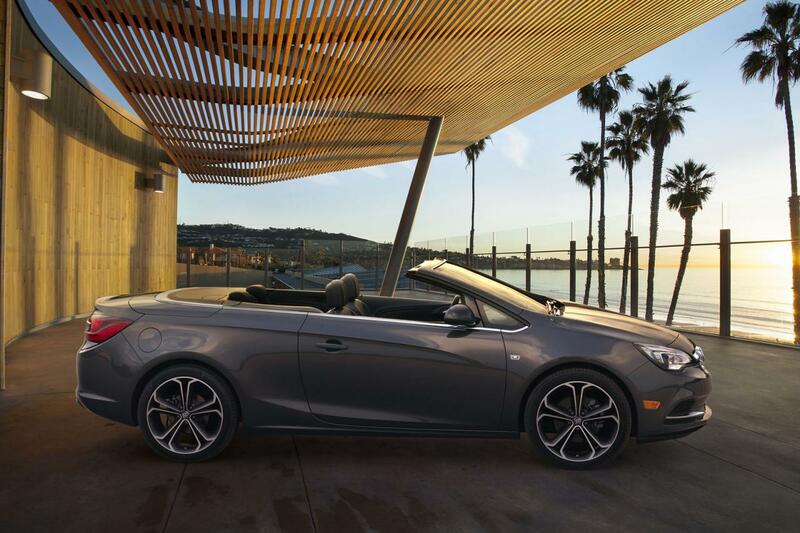 What we do know is that the new model is powered by a 1.6-liter four-cylinder engine producing 200 horses and 206 lb-ft (280 Nm) of torque. 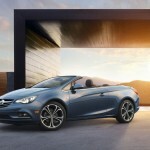 Buick plans to pair the new model only with a six-speed automatic transmission. 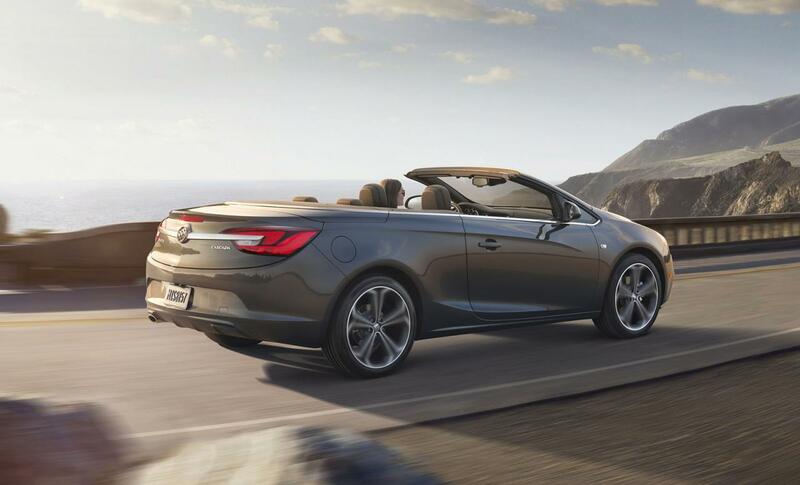 At the exterior, the new Cascada Convertible comes with a revised soft-top, new headlights with LEDs, 20-inch alloy wheels and chrome inserts. 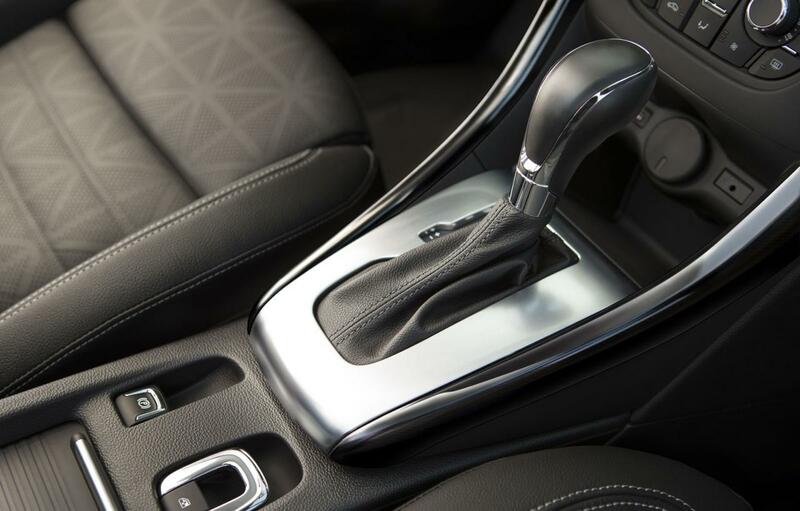 Interior features include an IntelliLink infotainment system that has a 7-inch display, new materials, heated front seats, metallic inserts and a rear-seat entry system. 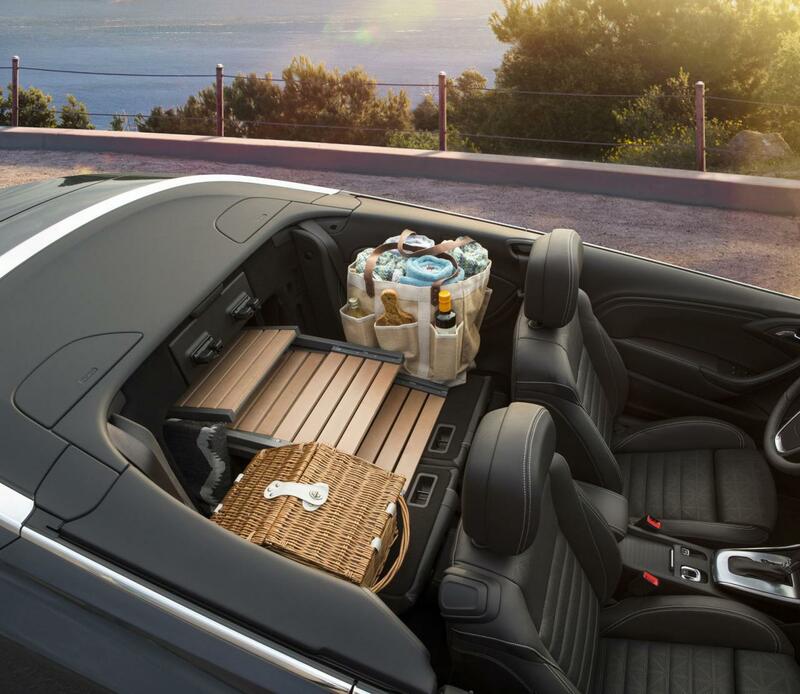 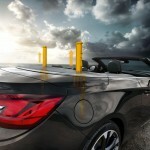 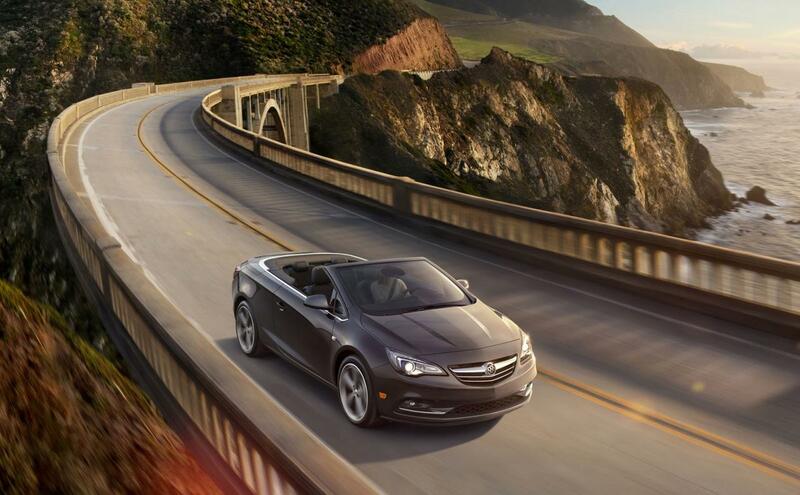 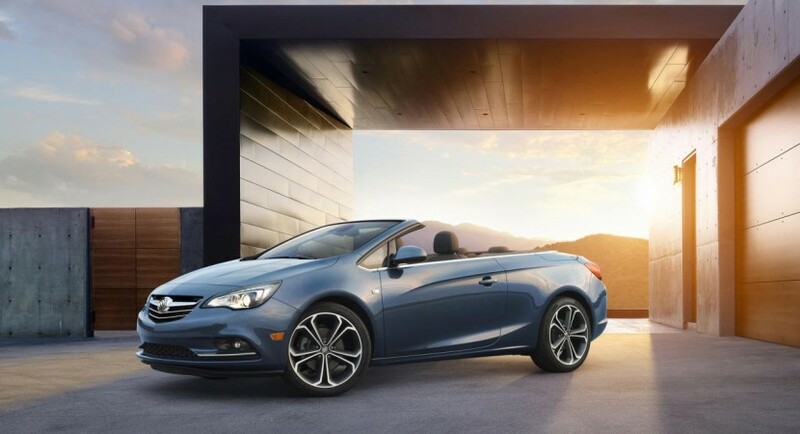 Keep an eye on our blog for more details on the 2016 Buick Cascada Convertible as the Detroit Motor Show begins.